Josh Kohn focused and determined. Our same friends that organized the rad Strange Days event back in July are at it again. 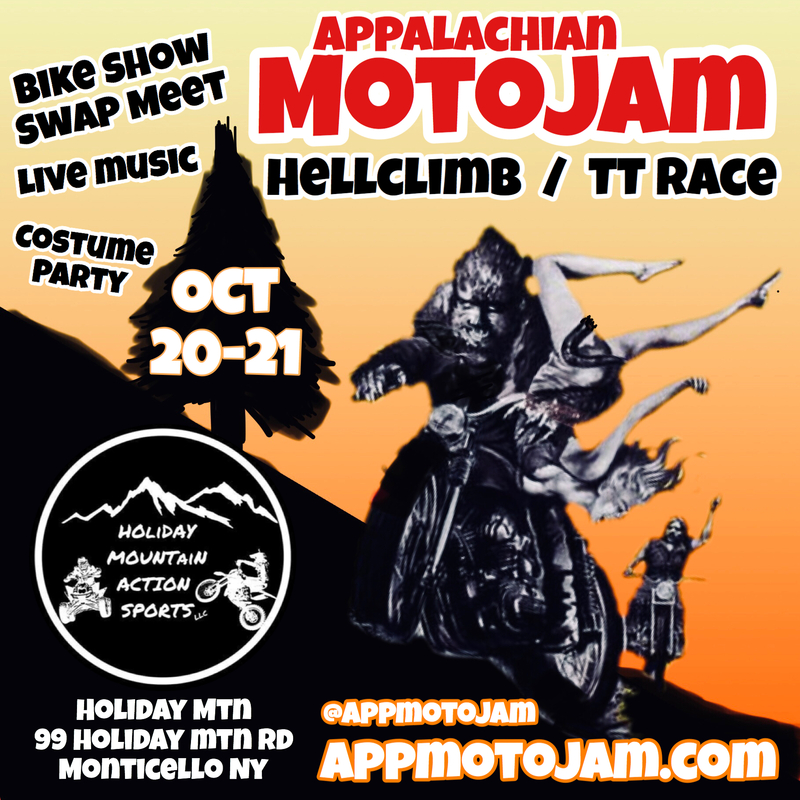 This time, Kenny and the guys at Appalachian Moto Jam are having their annual Halloween-themed Hellclimb and TT Flat Track Race at Holiday Mountain Action Sports in Monticello, NY. 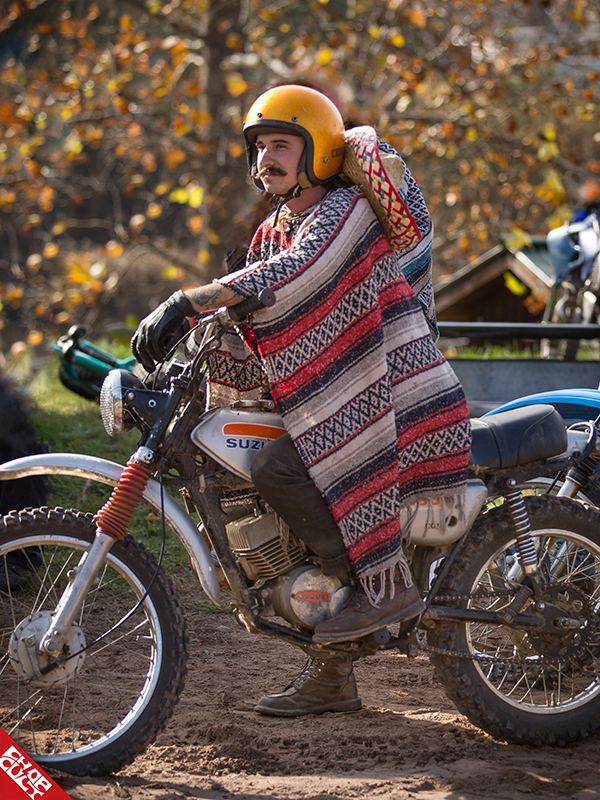 The weekend event will feature a bike show, swap meet, and even a costume party with live music. Saturday, the venue’s lodge, adjacent to the ski slope, will host the bike show, vendors, music and the swap meet. The action begins on the hill with the “Hellclimb”, followed by awards later in the day. The day caps off with a Halloween costume party and live music. 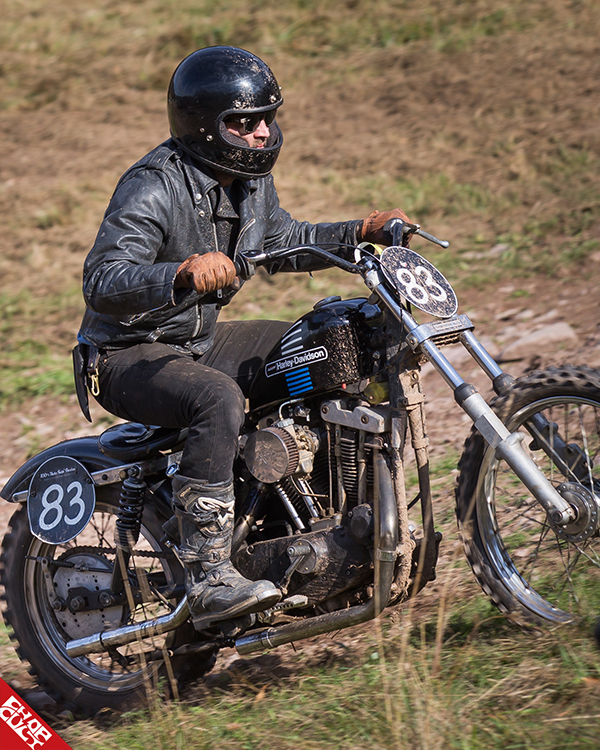 Sunday, the action heads to the track, with TT flat track racing most of the day, followed by more music and awards for all of the day’s events. Here are some shots from last year’s event. 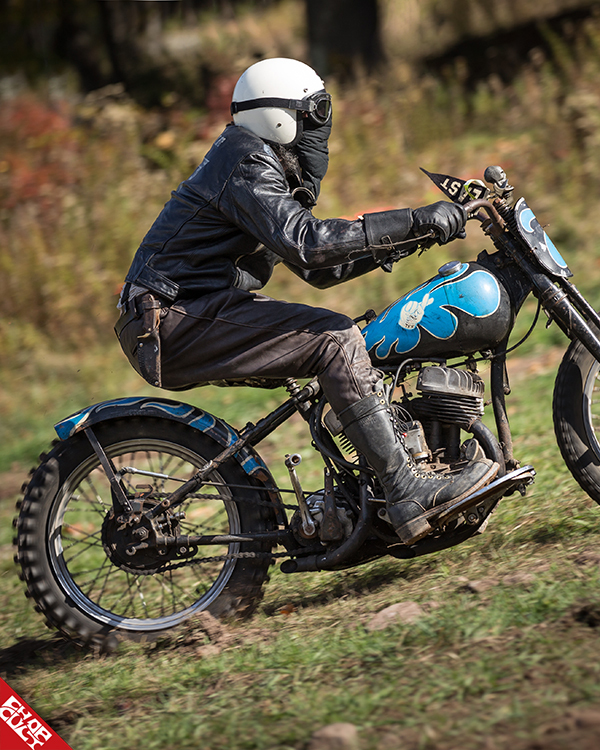 Perfect weather, a great crowd, and some rad bikes made for an amazing fall weekend at the hill. For the most up to date information about this year’s event, go to www.appmotojam.com or follow them on Instagram at @appmotojam. Everybody's buddy Edwin Meyer. Sadly Edwin passed away a few weeks ago and our thoughts remain with his family and friends during this difficult time.